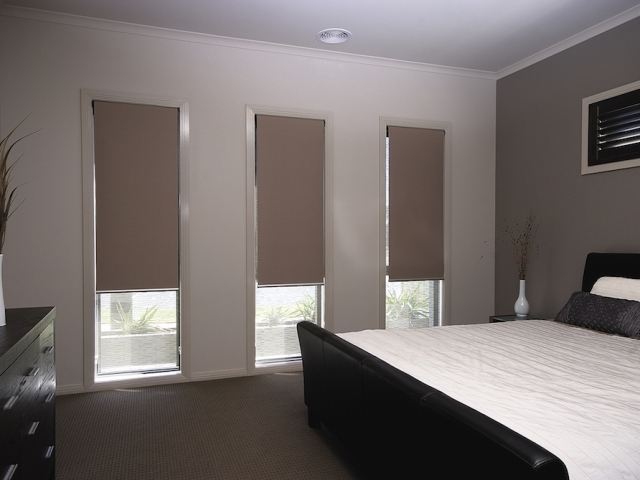 Need a local blinds company for roller blinds in Narre Warren? 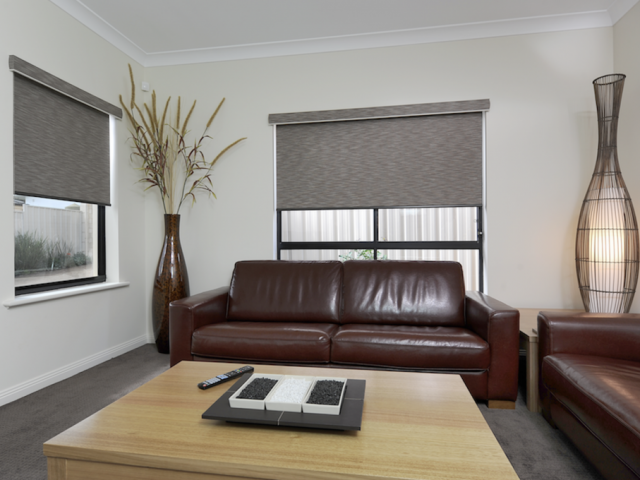 At Clarks Blinds & Screens we have been serving residents of Narre Warren with the highest-quality Holland (Roller or ‘e-screens’) blinds for over 25 years. 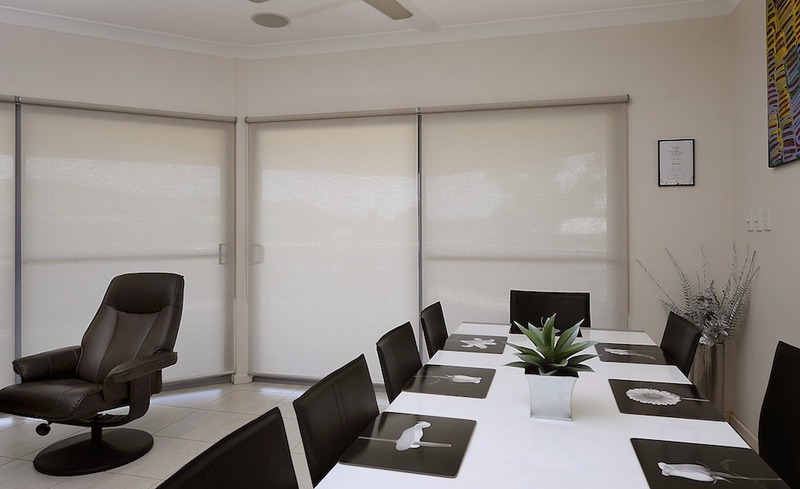 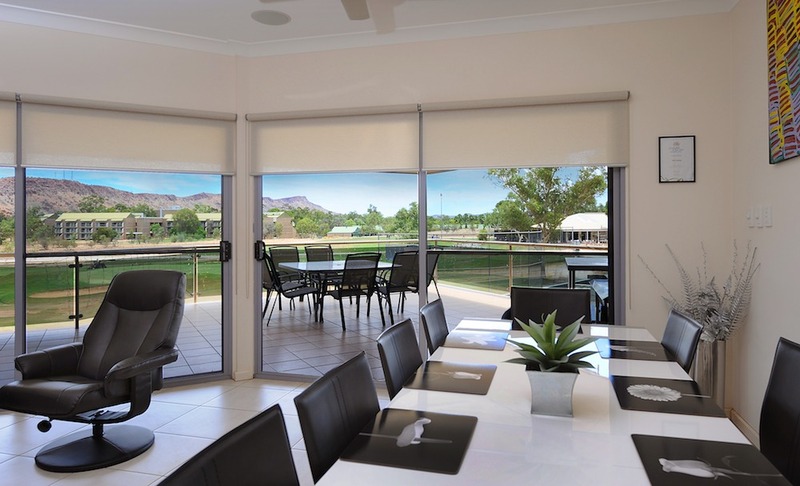 Our range of roller blinds includes 100% blockout blinds, translucent roller blinds, and mesh roller blinds. 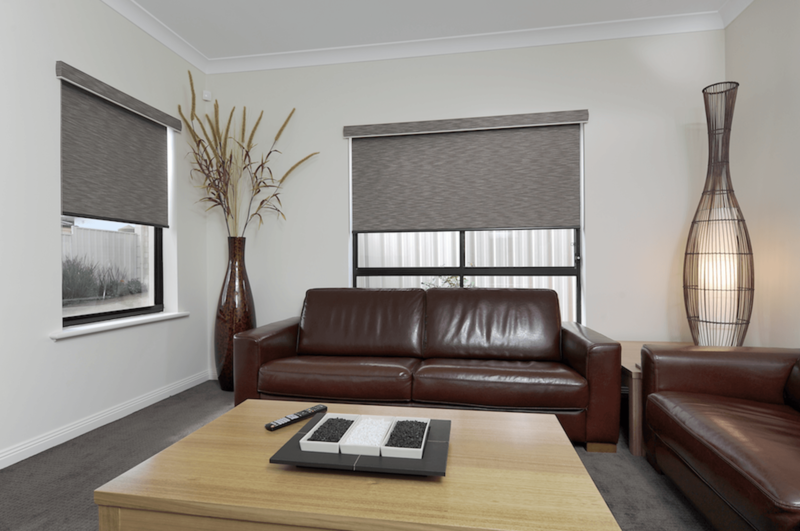 We manufacture all of our Holland blinds in our own factory. 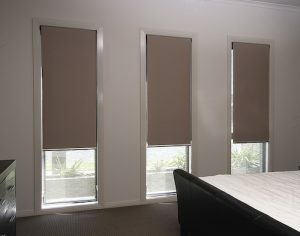 This means your blinds are custom made to fit your home. 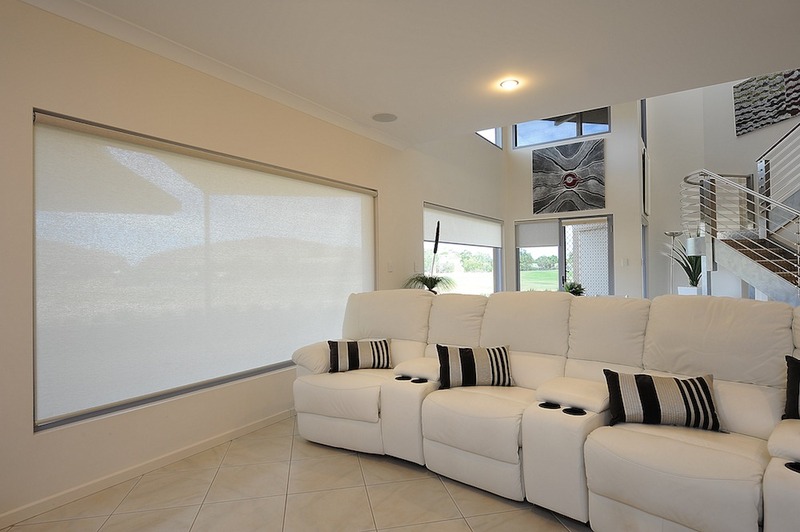 It also means we can use only the highest quality materials. 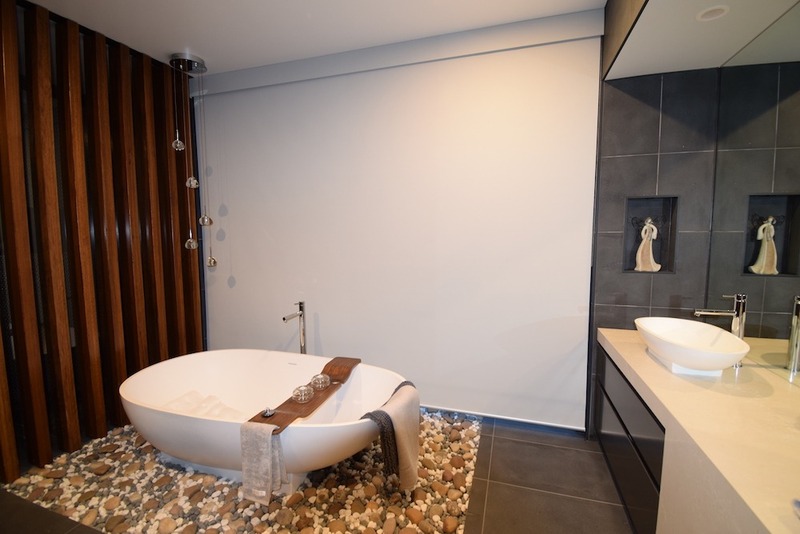 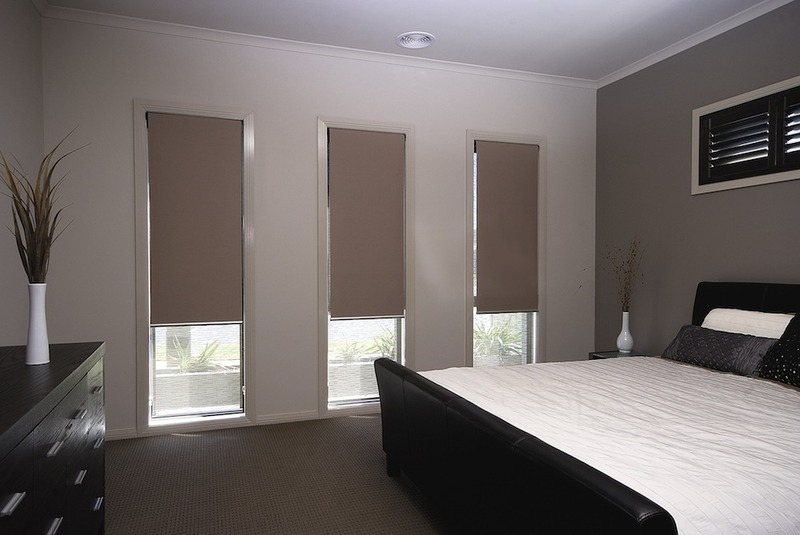 This all results in us producing the finest roller blind installation and after-sales service in Narre Warren. 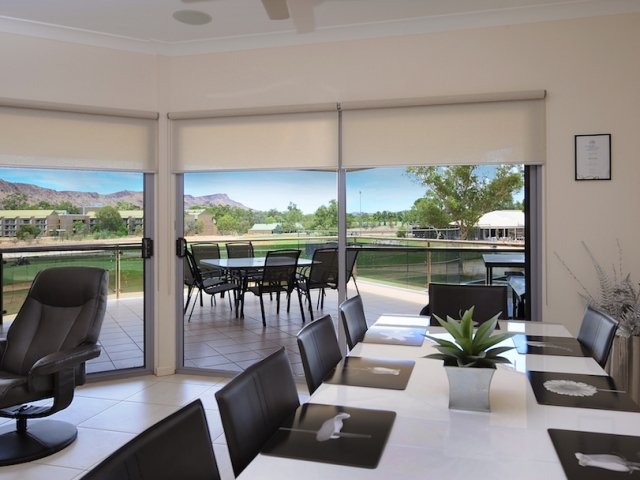 Contact us today for a free measure and quote! 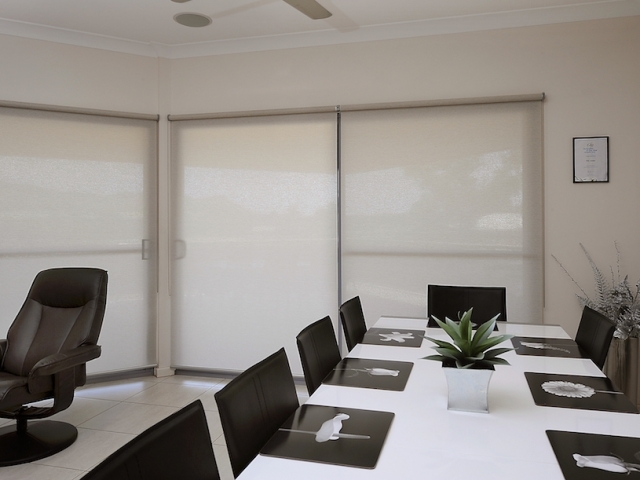 Whether you are looking for 100% blockout, mesh, or translucent roller blinds, we have the roller blinds to suit you. 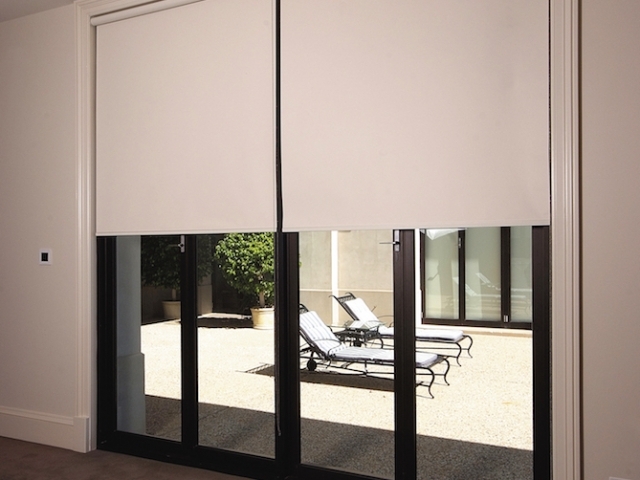 Our roller blinds offer a sleek, modern look to any space. 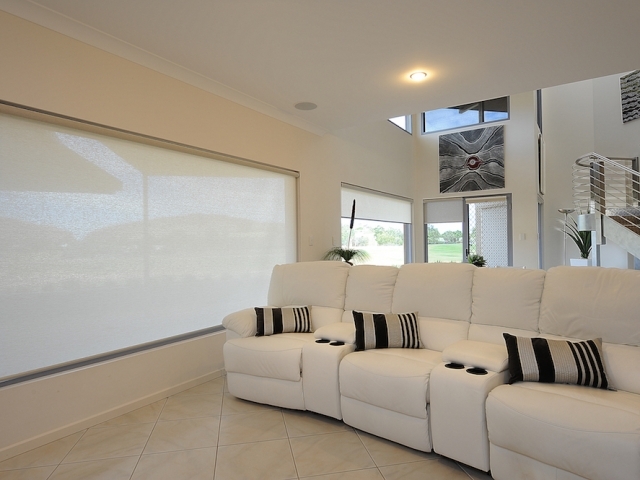 Best of all, they offer our customers an affordable window covering. 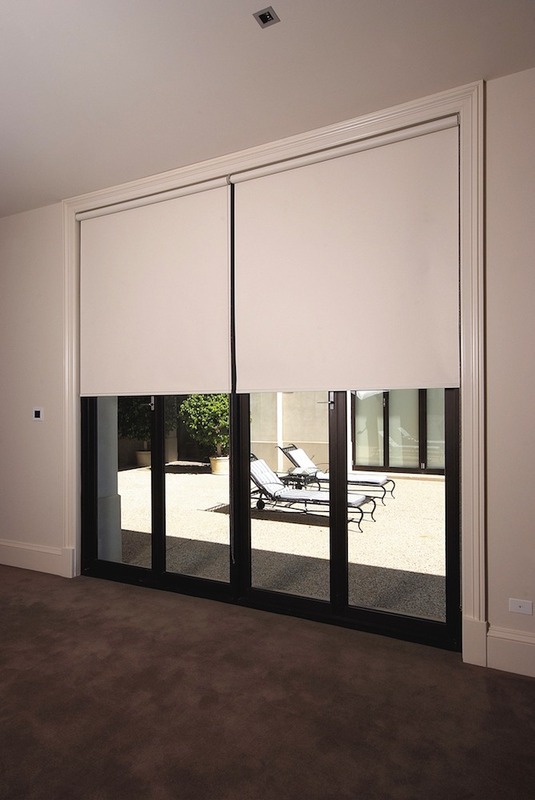 Call us today to find out why we are the obvious choice for roller blinds in Narre Warren, Vic 3805!